The arrival of Hurricane Irma in the USA has been much anticipated. CNN staff seem on the verge of ecstasy when describing the potential horrors & dangers of the storm. "Hide from Wind -- Run from Water!" Danger of Popup Tornado ! Does the Trendy & hip "popup" tornado differ from any tornado? 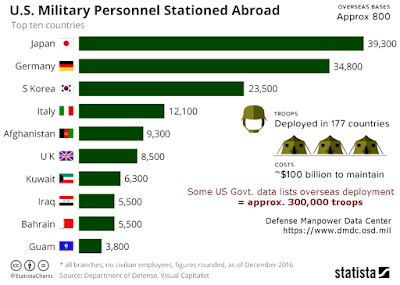 As the USA gets whacked, why do we have potential relief forces still stationed in Italy, Germany, Spain & Japan? These organized resources could be directly helping our own people, who are now suffering distress & great danger. 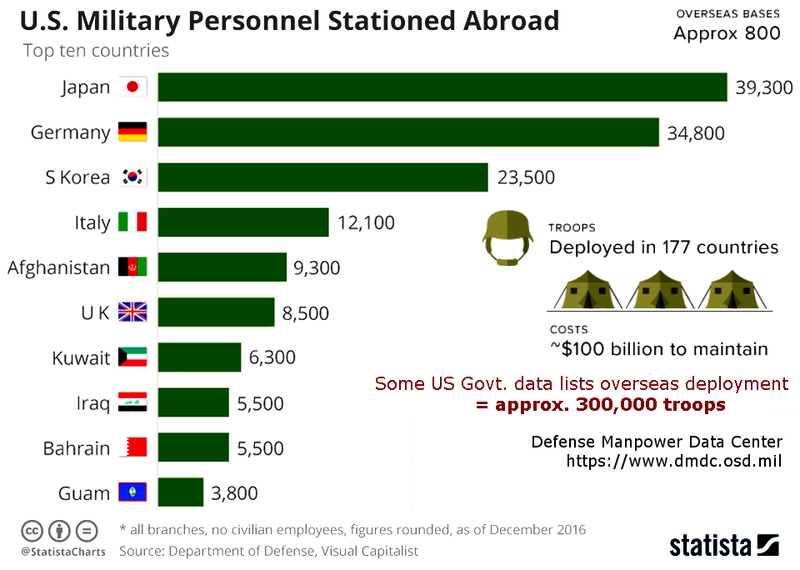 Trump® promised to bring our military home. Other / Unknown 34,834 ? ?